Keep Clean is a Southampton based Cleaning Company offering a range of domestic and commercial cleaning services across Southampton and surround areas. At Keep Clean we strive to be above our competitors on quality and price. 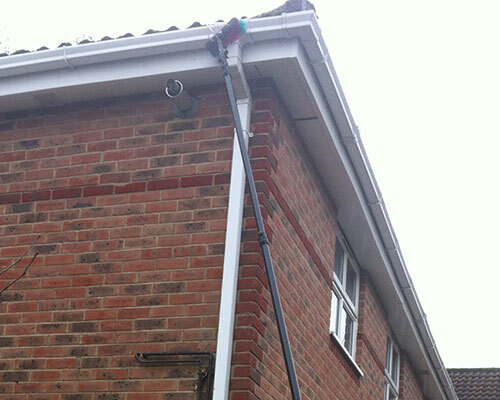 Our cleaning staff are highly trained to ensure you receive the a first class cleaning service. 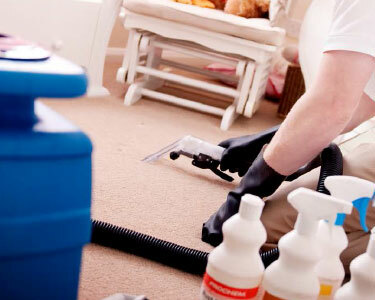 All our staff are uniformed, reliable and equipped to use the best techniques and cleaning innovations available. 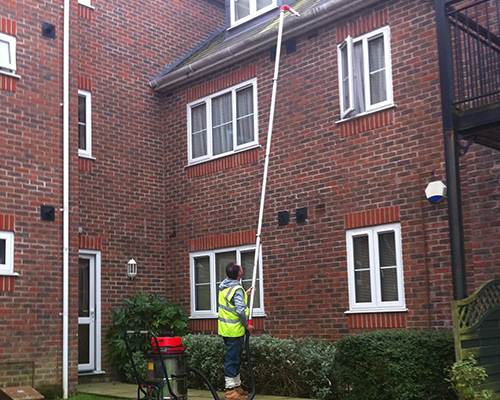 Keep Clean are able to offer a full range of cleaning services but proud ourselves on being exterior cleaning specialists. 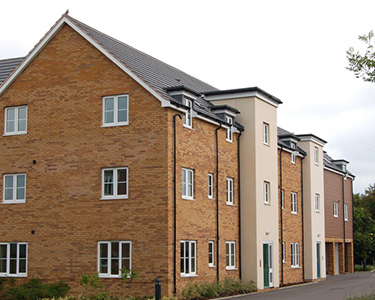 We like to ensure that the pride you have for your home on the inside is reflected on the outside. 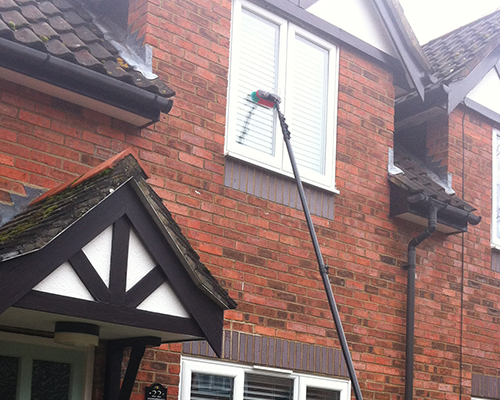 Keep Clean is confident that they offer a first class service with a good level of experience and skill and have the right tools and equipment to deliver a thorough job that our customers are pleased with time and time again. We pride ourselves on providing a quality service at competitive rates that won't break the bank. 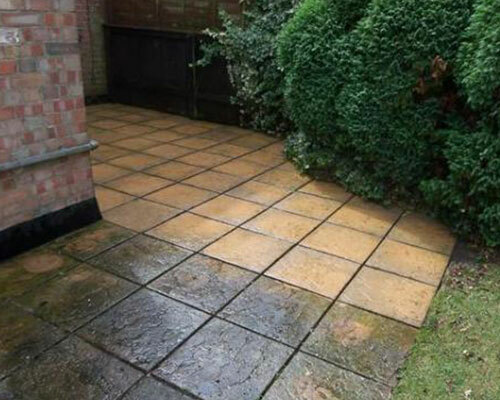 Our quotes and estimates are provided under a no obligation, free basis. Keep Clean is a professional business adhering to best industry standard, health and Safety practices as well as being fully insured for complete customer satisfaction and peace of mind. Clean Keep Southampton. All Rights Reserved.